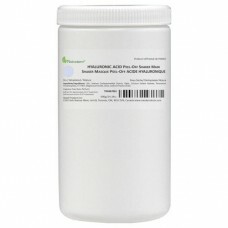 PhytoCellTec™ – liposomal preparation based on the stem cells of a rare Swiss Apple. 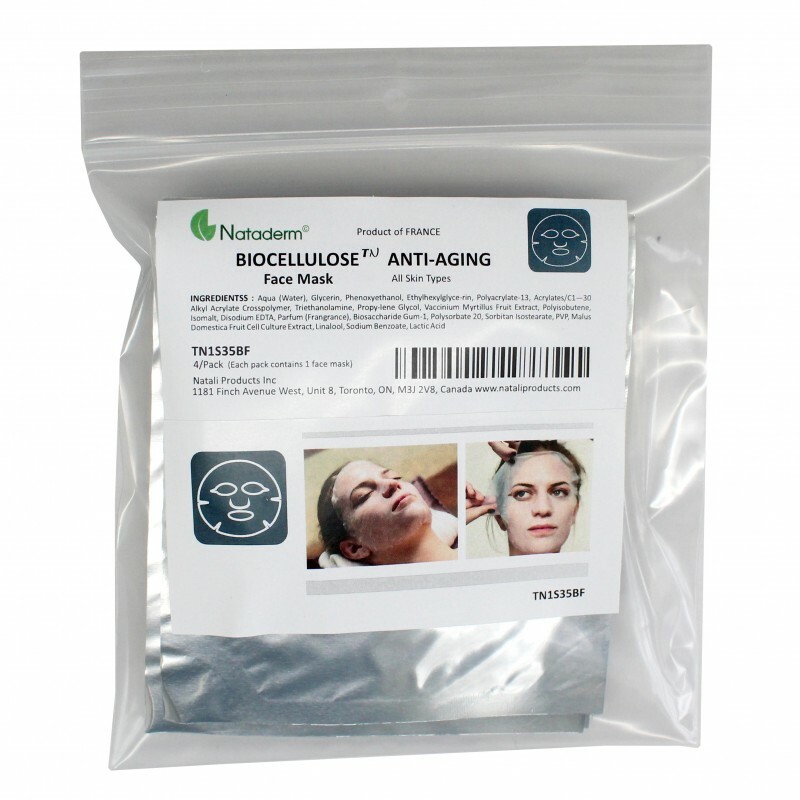 It provides a revolutionary anti-aging performance for true rejuvenation. Bilberry Extract – powerful anti-aging and revitalizing agent rich in amino acid, vitamins, antioxidants and essential fatty-acid. 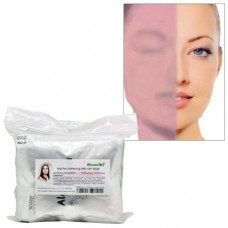 Fucogel® - multi-sensory moisturizer, enhances the skin softness and firmness. 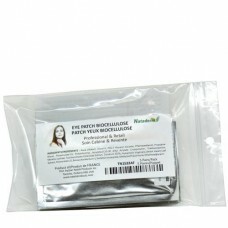 Peel off the aluminum sachet. The Biocellulose sheet is placed between the white and blue non-woven sheets. Remove the protective coverings and take the Biocellulose face sheet mask between your thumb and your forefinger. 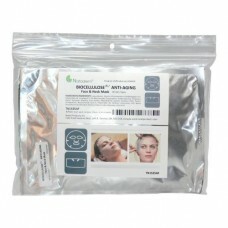 Start by applying the Biocellulose face mask on the upper forehead area then smooth mask around the eye and mouth area. Leave mask on for 15-20 minutes and then remove. Gently massage any excess serum into the skin.